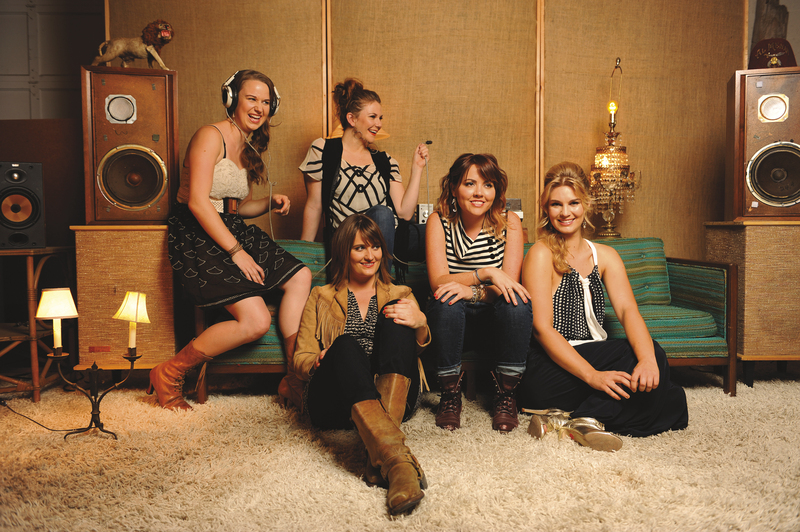 Boston bluegrass band Della Mae releases This World Oft Can Be (Amazon MP3), its sophomore album and Rounder Records debut, on May 28th but they’re making the most of this release with a week long celebration. On June 4th, the band will be debuting three songs at a time at various Clover food truck locations throughout Boston. But first, NYC will get somewhat less adventurous tastes of the band’s new songs this week at The Rock Shop in Park Slope on release day and Pianos in Manhattan on Wednesday.